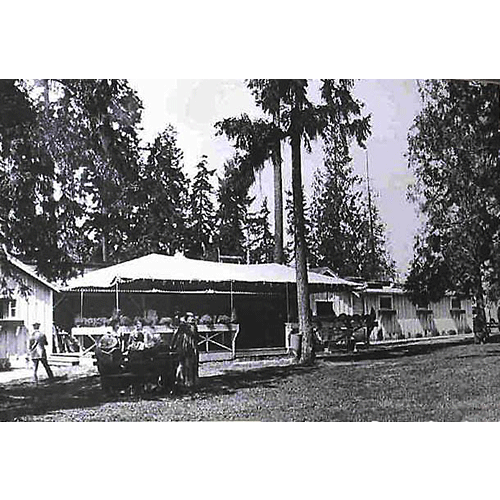 Inglewood Golf and Country Club was chartered in 1919 and celebrated its grand opening on August 6, 1921 (pictured here). The clubhouse, built where the putting green is today, burned in the fall of 1924. A newer, more-splendid clubhouse opened in 1925 and continues operating today. Photo courtesy of Inglewood Golf Club.